Comrade Web Agency's very own CEO, Ivan Vislavskiy, had the opportunity to sit down with the great people at Voyage Chicago. Voyage Chicago is a media company that once started in L.A and has now grown to Chicago and four other big cities across the U.S. Their mission is to build a platform that fosters collaboration and support for small businesses, independent artists and entrepreneurs. 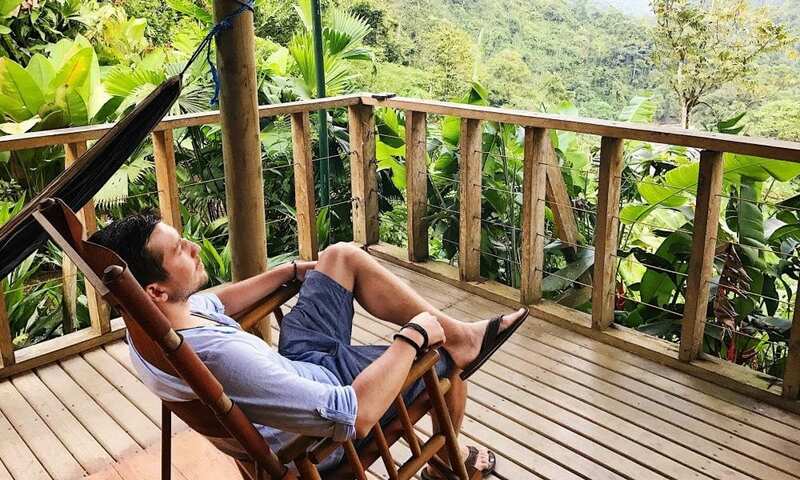 Ivan, your path to creating a Web Agency has been an interesting journey. Please tell us how you started. My story is a mixture of circumstance, luck… and, yes, some hard work. When I was only sixteen years old, I worked for a restaurant owner in Name-of-Town, Russia. He thought it would be a good idea to advertise on the Internet. Knowing I was into computers, he asked if I’d create his first ever website. In fact, my friend Stan and I were studying computer science at Name-of-University, and this seemed like the perfect chance to apply our new skills. Together, we figured out a way to make a beautiful, functional website, and my boss was quite pleased with the result. Stan’s and my friendship, it seemed, had a potential for becoming the foundation for a business. With our first “portfolio piece” online, Comrade Web Agency (originally “CF Style, Inc. before our rebrand!) was born. After exhausting friends, family and some local businesses for clientele, we opened our imaginations to what was possible. The next logical step was to emigrate to the United States, and continue developing our vision. Barely in our 20’s, looking back, we were fearless in pursuing our dream to work with amazing brands, implement unconventional ideas, and surround ourselves with other creative professionals. Each challenge that we overcame gave us confidence to refine our craftsmanship and aspire for “the next” design innovations, technology platforms, and digital marketing tactics. By adding talented, passionate team members over the next decade, we surpassed the deployment of 300+ web projects. Our work spans dozens of industries, and has earned “CWA” a seat among Chicago’s top-ranked digital web agencies. 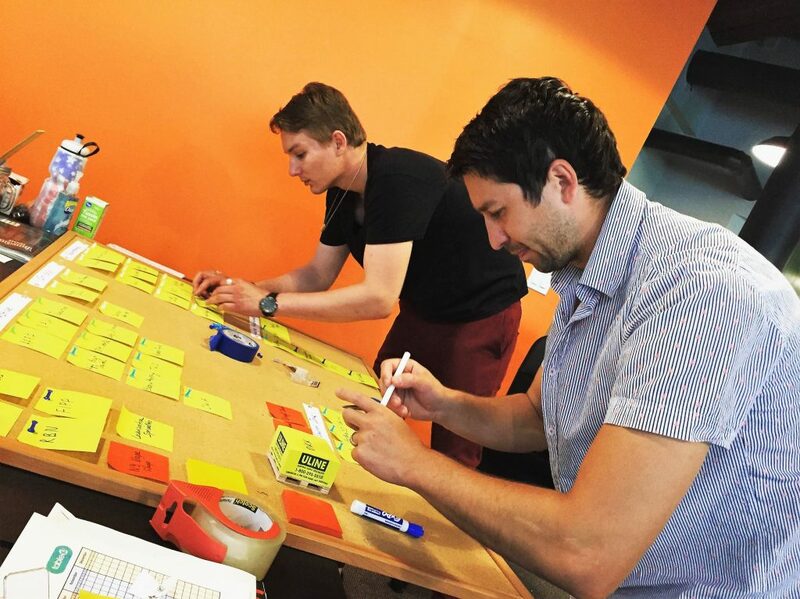 I personally love the process of helping small- and medium-sized companies grow – in measurable ways. Perhaps that sense of accomplishment derives from having gone through some of the same hardships – and joys – that they have experienced. For any entrepreneur, the process of breaking into a competitive marketplace can be difficult. Perhaps the most difficult part, though, is creating a truly respectable name and presence for yourself. Everyone at CWA relishes the goal of taking a client’s brand and expressing their unique value in the best way possible – from the perspectives of content, visuals and technology. It’s never an easy journey, but worth taking every time. Plus, no two solutions are ever alike, so it’s impossible to get bored! Stan and I created Comrade Web Agency with the intention of accelerating businesses’ success – while looking great in the process! Ten years after our founding, we continue these daily practices, continually striving to outperform ourselves. The word “comrade” is defined as a companion who shares an activity with another. Since Day One, we have become this type of “virtual partner” with our clients, earning them high-quality results at every turn. It wasn’t a smooth ride for us at all. Though we were passionate from the beginning, our youth meant that life – and business – experiences were at a minimum. Of course, hindsight is 20/20, and I see our missteps more clearly now. When we expanded our service offerings without the expertise to back it up, we failed our clients in those areas. Even when we achieved successful results, we were not careful to record what worked best and develop systems that were repeatable. Knowing then what I know now, I feel as though CWA’s sustainability could have been strengthened with more regular, predictable workflows and financial stability as a business. The situations that grew from our lack of experience caused our having to let key employees pursue other opportunities that offered more stability, larger salaries and more benefits. As well, customers whose business we had earned, would sometimes fall away, due to our not remaining attentive to their shifting needs. I am confident, though, that whatever happens, it is ultimately for the best. We continued to learn our business lessons; and keep our eyes on the future. By reconsidering our work approach – everything from hiring people who match our business culture to designing out-of-the-box solutions that truly move the needle – we have actively increased our responsibility to team members, their families – and our clients, as well. That’s why I always advise young entrepreneurs to not be afraid of making mistakes. It’s often through trial and error that personal and business growth occurs. Becoming successful in the business world is that much more enjoyable when you’ve had both ups and downs. Comrade Web Agency – what should we know? What do you guys do best? What sets you apart from the competition? Here at Comrade Web Agency we love the process of creating and refining solutions that are unique to achieving each client’s goals. We use design, technology, and marketing to advance them to their next levels – no matter where they are in their respective marketplaces. Our skills are bolstered by exceptional teamwork, proven processes, and industry-leading knowledge that places us a step ahead of our own competition. We Believe that any company, regardless of size, with good products or services, can compete and win against their industry rivals—as long as they have the right digital agency team at their backs. We have won numerous awards, and been featured by 10 Best Design Network, Clutch and Yelp. We are proud of having been recognized as one of Chicago’s top Web Designers and SEO Companies. See: https://upcity.com/local-marketing-agencies/profiles/comrade-web-agency We partner with Google, HubSpot and maintain certifications with relevant organizations to improve our value to clients. 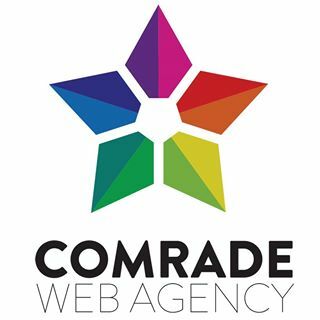 How is Comrade Web Agency different from other agencies? I am a big believer that one’s positive thinking combined with positive action causes “success”. I know when CWA is in the success zone by our clients’ praise for our work; and their desire to continue cooperating on solutions with our team. Additionally, it demonstrates that we have earned not only their business, but their trust and appreciation. You can read Voyage Chicago’s full interview here.